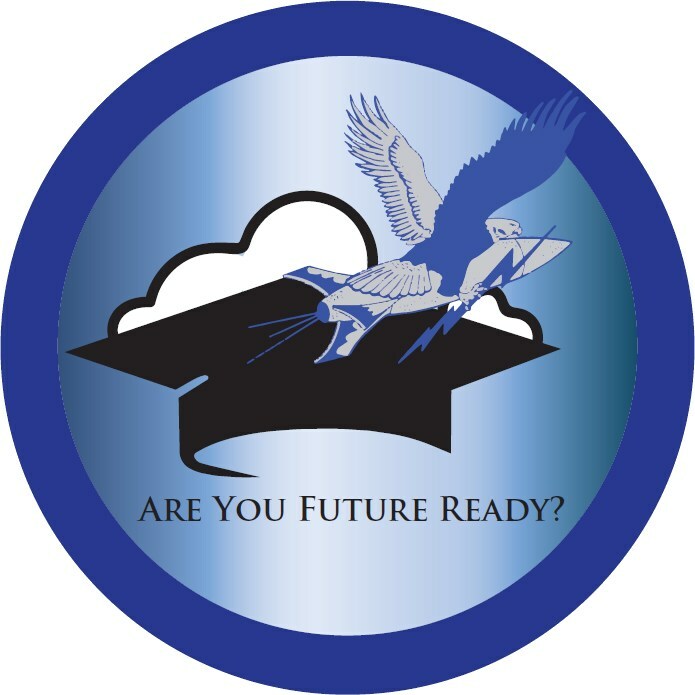 Future Ready Grant has it's own Logo! Thanks to Randolph High School student, Spencer S., for the submission of the design. 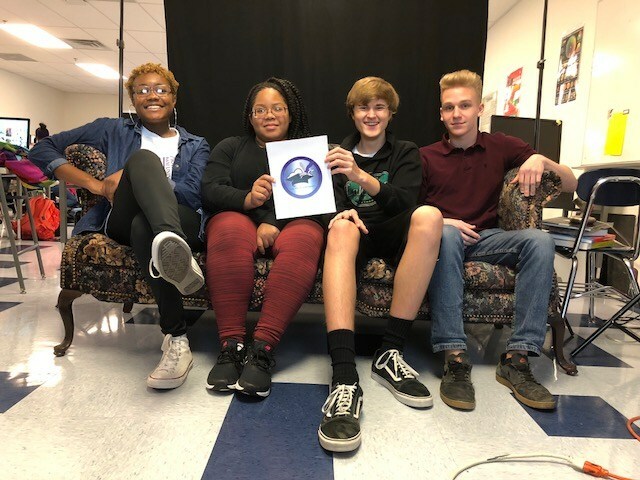 Students in the high school Graphic Arts class were asked to submit a design which would represent the focus of the Future Ready Grant - college, career and future ready for Randolph Field students. After careful consideration by a number of staff, the design you now see on our page was chosen. We would like to thank students Charity H., Ethan E. and Micah H. for their submissions as well. It was a hard decision to make. A special thanks goes out to graphics art instructor Ms. Arrieta for her assistance. Great job everyone!